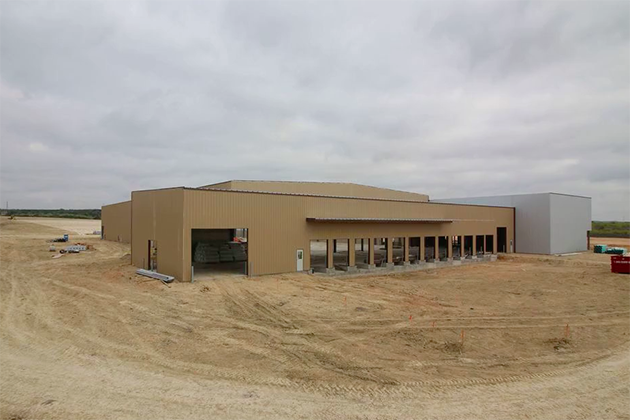 Our LKQ New Braunfels project is moving along nicely! 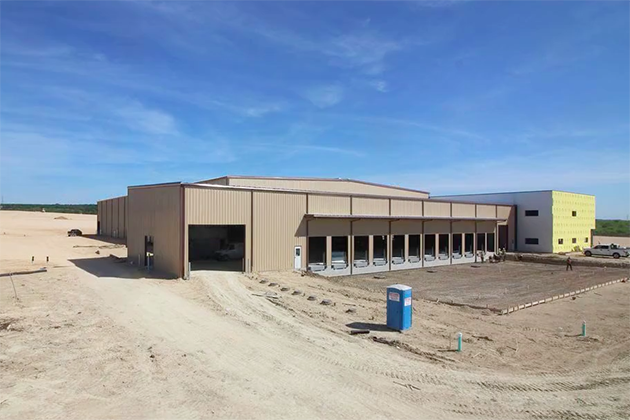 This property sits on 90 acres in Comal County, TX. 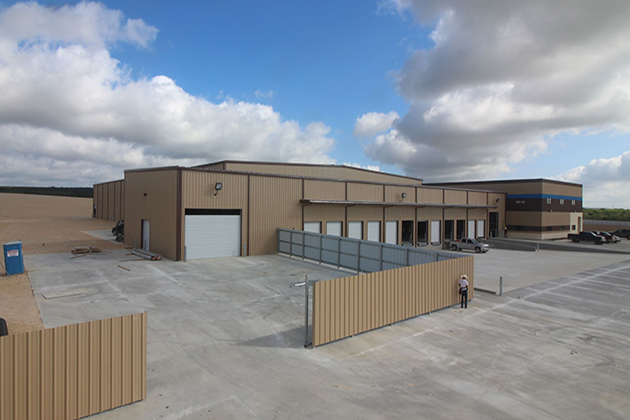 The distribution center and office consist of 100,372 SF total, 6,500 SF of which is dedicated office space. 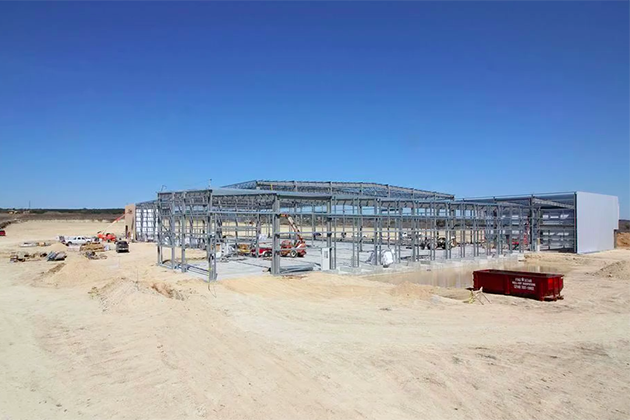 Work is set to be completed by the end of 2016. 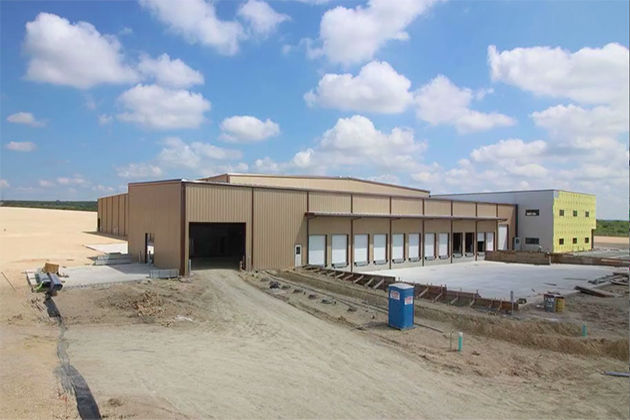 Take a look at the construction photos below, and check out the property detail page for a live feed from the property!